If you want to help the planet fight against climate change, the battle starts with you and your own home. In this article, I, Sibaire, am going to show you ten easy ways to reduce carbon emissions, all of which you can go out and implement today. Studies suggest that almost 1/3 of carbon emissions originate from the household, and yes, that probably includes your house, so your actions will definitely help save the planet! We use lights every night, so why not go green? Fluorescent light-bulbs use far less energy then the standard bulbs, which means less carbon emissions and a lower energy bill. It's a win-win situation. A lot of people use their air-conditioner almost everyday. When the filter gets clogged with dust, it makes the unit work harder to intake air. This could be responsible for up to 10% of the power your air-conditioner uses, so by doing this,you're not only saving the environment but, your money as well. 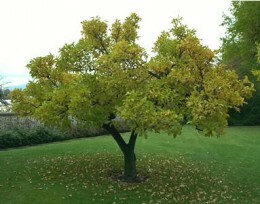 This is what your tree could turn out like in a few years time. Planting a tree is one of the best ways you can continually help the environment. Although one tree does not help a lot in terms of reducing carbon levels (around 25lbs a year) if you plant 5 trees and they are each around for 10 years, you've helped get rid of 1,250lbs of carbon, which is not bad at all. 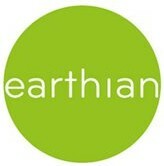 Whether it be walking, cycling, taking mass transit, or carpooling, you will heavily reduce your carbon emissions. If you choose to walk/run/cycle, then you will also gain fitness, which is always a good thing. 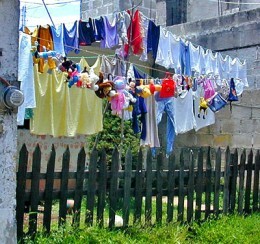 A clothesline is a good alternative to a dryer. What better way to cut carbon emissions then to stop using a whole appliance? Even though your clothes may not be as soft, you still get the bonus of reducing your carbon output by around 2,000lbs a year, and the electricity bill savings are bound to make up for the flaws of clotheslines. This is not really a hard thing to do, and it reduces the energy used by the hot water system, as you are using less water. Additionally, your should see a fair improvement in your water bill. 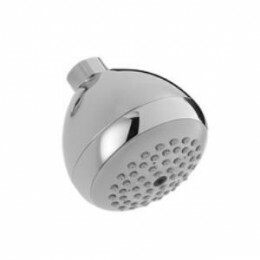 Purchasing the shower head may be slightly expensive, but the government in your area usually has some sort of incentive for you to do so. This couldn't be any simpler. When your appliances are on stand-by mode, they continue to leech a small amount of electricity. So you are basically being charged for electricity you haven't used. Remember, if you see the red light, Turn it off. Here we go, something that you can do right now! Most people like to have their screen at full brightness, but it is usually not necessary, and by lowering your screen brightness, you can save a substantial amount of energy. Changing your brightness is simple, and can usually be done with a few clicks of the button on your monitor. Another heating-related tip, there is really no need to wash your clothes with hot water unless they are very dirty. Your power bill will thank you due to your hot water system not having to produce extra hot water, and you will notice no difference. There you have it, 10 easy steps to reduce your carbon emissions. From the bathroom, laundry, and living room there are some massive savings that you can make by implementing some of these ideas! Mother nature will thank you!